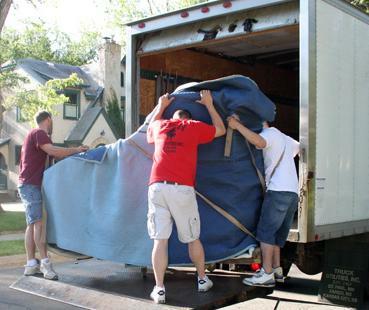 The company has own qualified stuff trained to transport and handling of pianos and grand pianos. 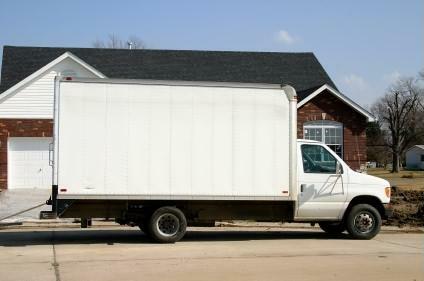 Prices for the transportation of other musical instruments are negotiated on the spot. Music shop "V - Piano" offers pianos and grand pianos for rent for any occasion and event: weddings, concerts, celebrations, birthday parties, presentations, TV-Spots or for decoration. "V-Piano" offers a German piano for long-term rent at the price 85 leva a month. The rental price for a Russian piano is 65 leva a month. The tuners of "V-Piano" are among the best and most respected in the country. Besides quality and reliable tuning of the piano they carry out renovation of mechanics, change of swivel, strings, dampers and hammers, and other repair parts. Very often а professional advice can save you some headaches. Our qualified specialists perform an expert evaluation and consultation. We can regain their gloss, make a full and partial exterior restoration. You choose the color, everything else is on us. Mild and pleasant is playing the on the ivory keys, but due to the weather, they change their color. You don't need to replace them immediately, we can make them like new. But if you prefer, we can also change them. Copyright © 2011 V-PIANO. All Rights Reserved.